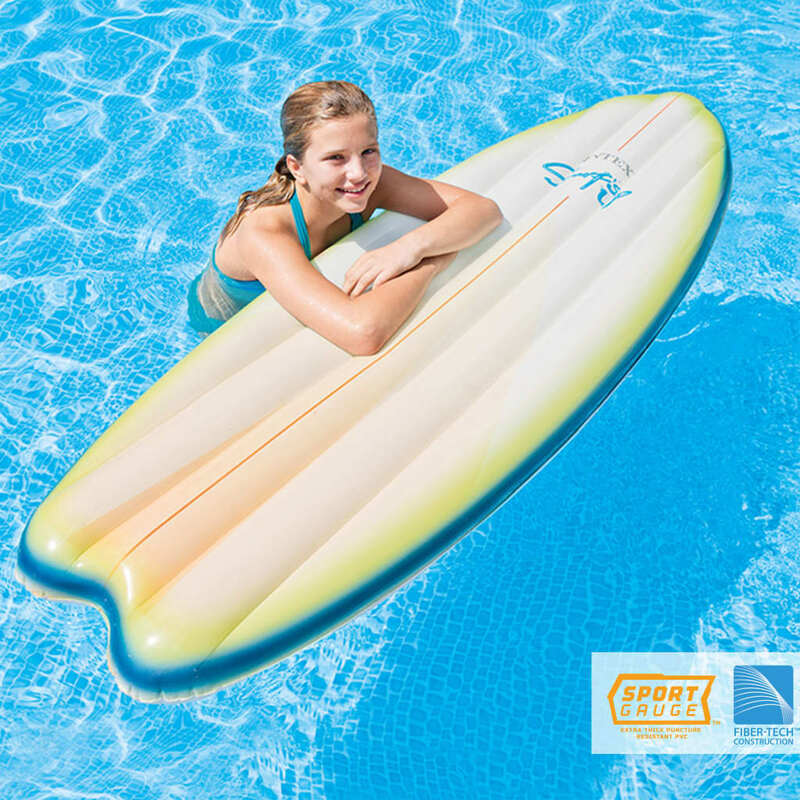 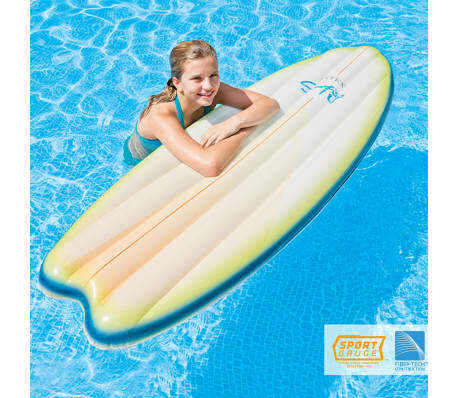 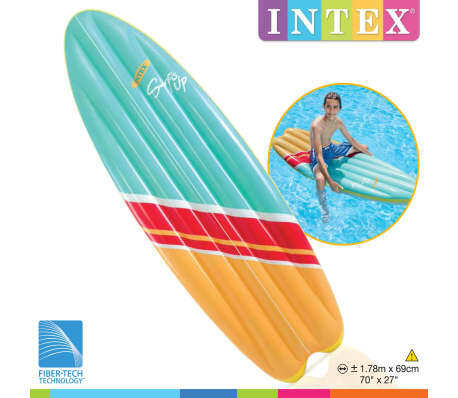 With these two Intex surfboards Surf's Up Mats 58152EU, you can surf anytime and anywhere. 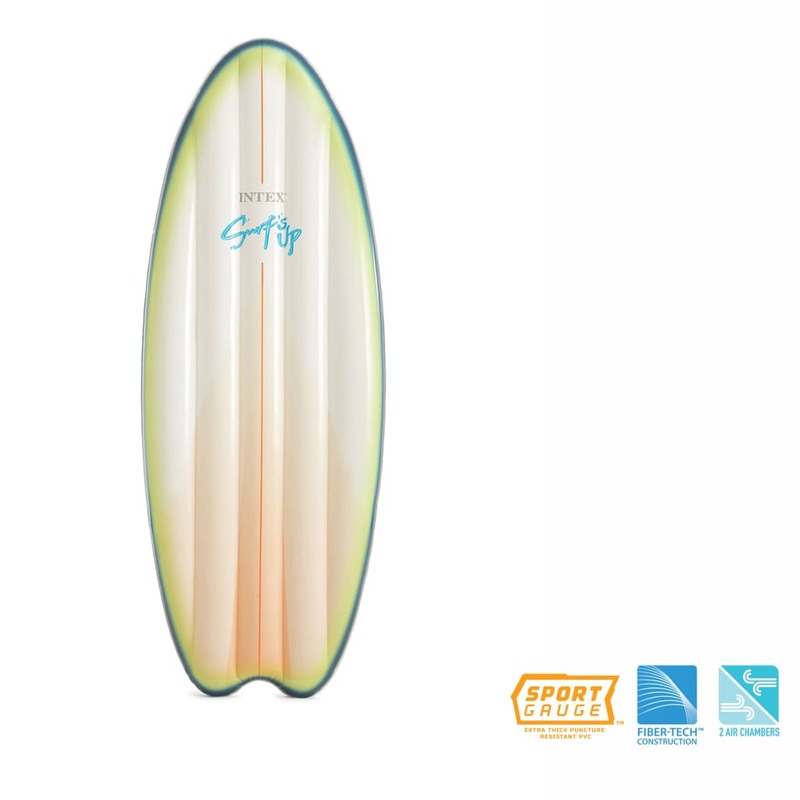 The surfboards have a heavy-duty vinyl construction. 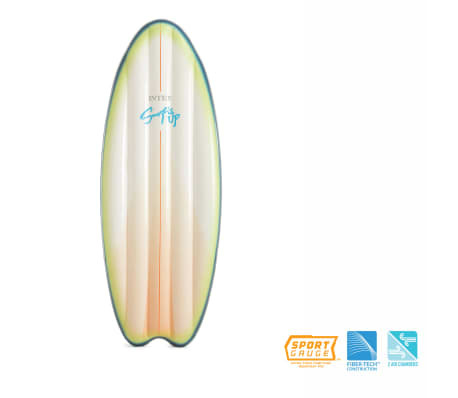 The special Fiber-Tech technology inside the board ensures strength and stability for the surfing mat. 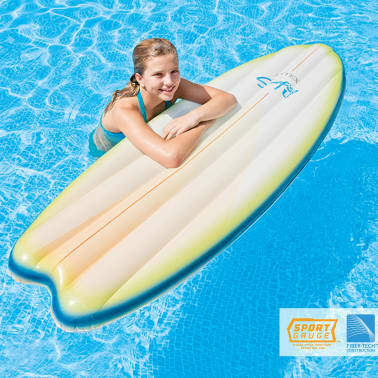 Each surfboard has two air chambers for added safety. 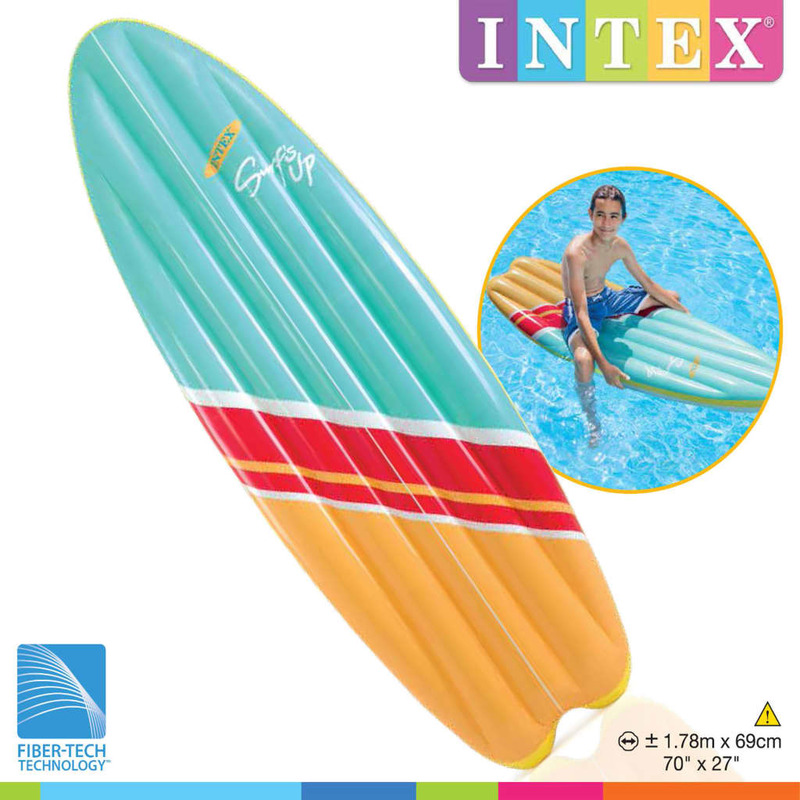 Repair kit is also included. 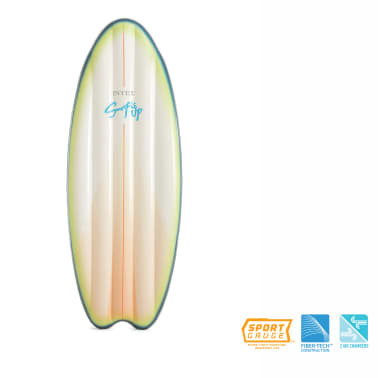 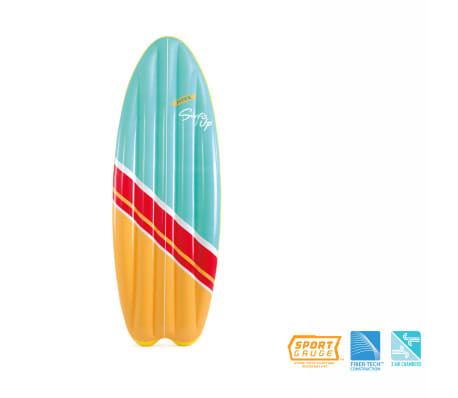 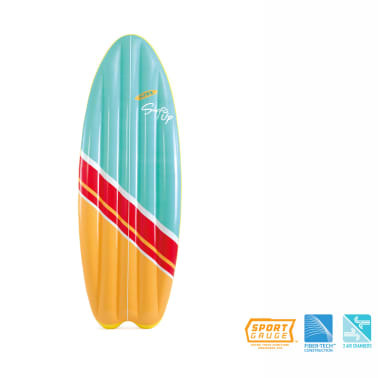 Delivery includes 2 surfboards in different designs/colours.